WHY GO WITH BLUE AGAVE? Blue Agave Pools LLC. is veteran owned and operated. This company stands on one pillar, quality work. Your pool is an asset to your property. It is our mission at Blue Agave Pools to protect your asset with proper cleaning, maintenance, and repairs. Your pool isn’t like any other pool out there; from the amount of water it holds, to your specific combination of pumps, filters, and skimmers, your pool is one of a kind. It takes effort and a diligent technician to give your pool the care it needs. 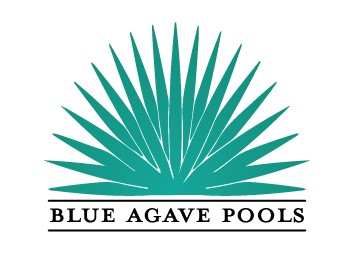 All Blue Agave Pool technicians are National Swimming Pool Foundation Certified Pool and Spa Operators (NSPF CPOs). At Blue Agave Pools we love Tucson, clean pools, and happy customers.